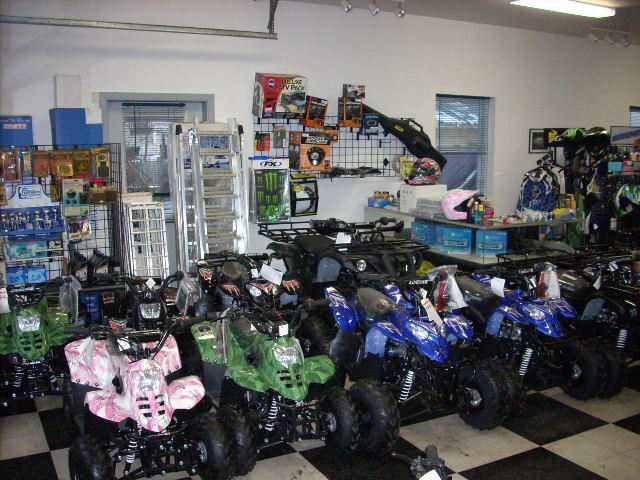 We have Brand new power sport inventory from Massimo Motor, HISUN Motors, SSR Motorsports, and Coolster ATV's. We also sell Berco Products featuring UTV and ATV Snow Blowers as well as garden tractor Snow blowers and other Accessories. 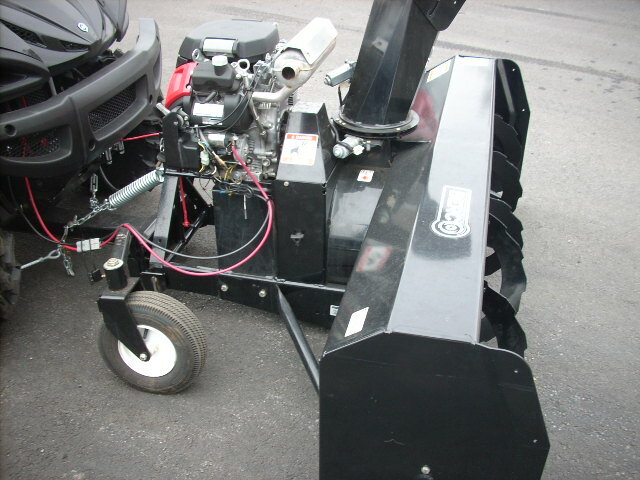 We have a full line of accessories We have Snow plows, Helmets, Gear, ramps, as well as parts. Need Financing and credits not so good, you can apply here. Please, Bookmark this page and check often with us. Also, tell your friends.